Has Your Child Been Injured at School? Who is Responsible? Letter to the Editor: Returning applications and freezing programs – Is this really cutting a backlog? Enabling the government to directly control compensation of senior executives in the broader public sector by establishing sector-specific hard caps and enforcement measures to ensure compliance. Expanding the Ontario Ombudsman›s role to include municipalities, school boards and universities. Requiring expense information to be posted online for cabinet ministers, parliamentary assistants, opposition leaders, their respective staff, and all MPPs. Requiring all institutions covered by provincial and municipal freedom of information legislation to securely preserve and prohibit the wilful destruction of records. An offence with a fine of up to $5,000 would be introduced to enforce this requirement. Giving the government greater oversight of air ambulance service providers by allowing it to appoint supervisors and special investigators, protect whistleblowers, and appoint provincial representatives to a board of directors. Allowing the government to appoint a Patient Ombudsman to respond to complaints about public hospitals, long-term care homes, and community care access centers. Giving the Provincial Advocate for Children and Youth ombudsman-like powers to investigate matters relating to children and youth who are involved with a children›s aid society. Expanding the scope of the Integrity Commissioner›s review of executive expenses to all 197 classified agencies and four hydro organizations. Providing the Integrity Commissioner with investigative powers, including the ability to prohibit individuals from lobbying. Enforcement provisions would include stiffer fines of up to $100,000. 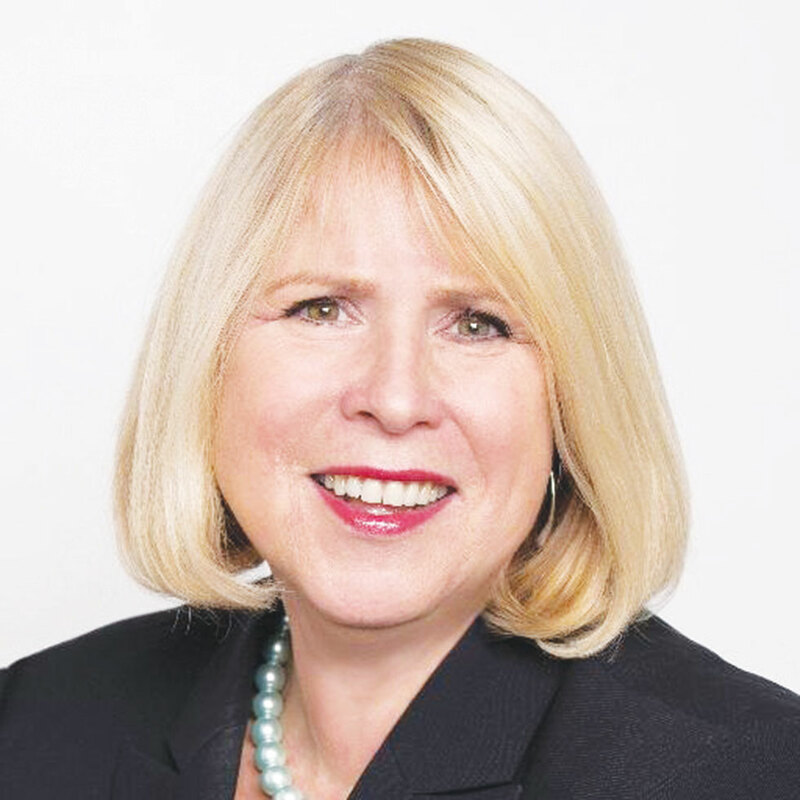 As Ontario’s new President of Treasury Board, Minister Deb Matthews will be the one leading the government’s efforts on accountability, openness and modernization. © 2016 Salam Toronto Media Inc. All rights reserved.